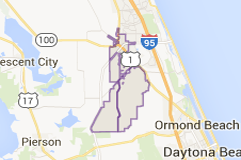 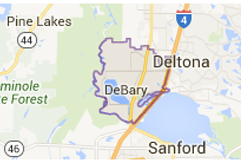 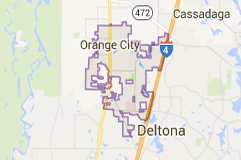 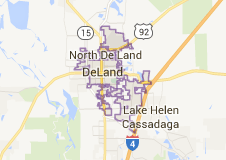 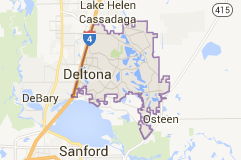 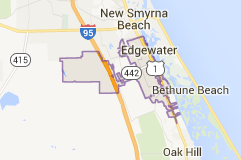 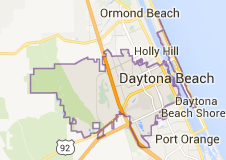 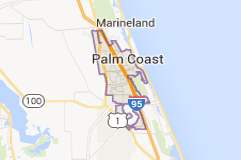 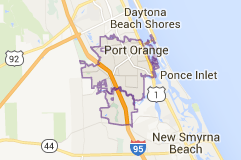 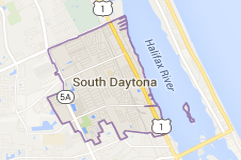 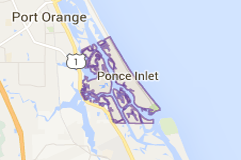 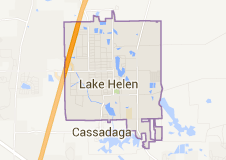 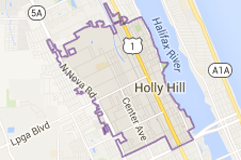 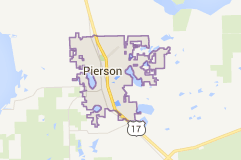 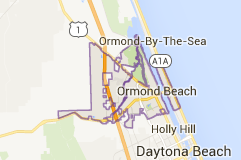 We service all cities within Volusia County, if you do not see your city listed, please give us a call! 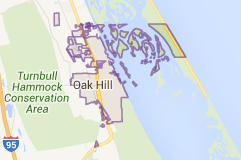 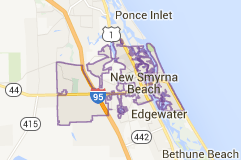 We service all cities within Flagler County, if you do not see your city listed, please give us a call! 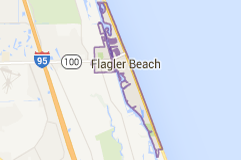 All Flagler County Service incur a $125 delivery fee.